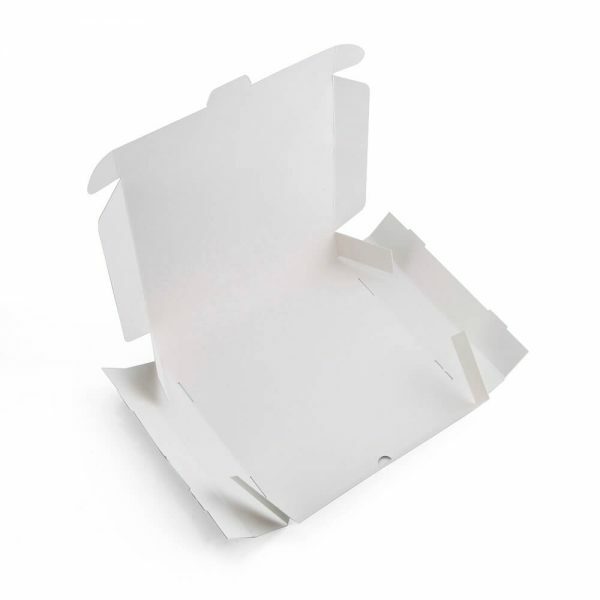 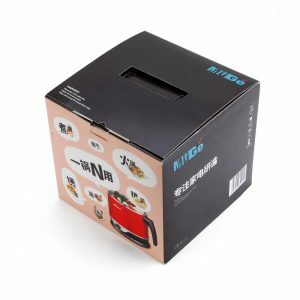 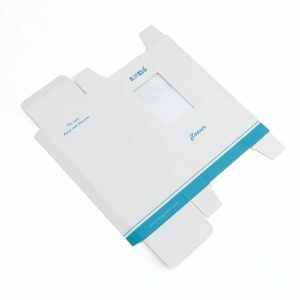 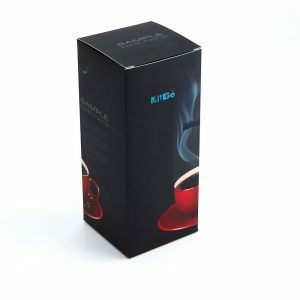 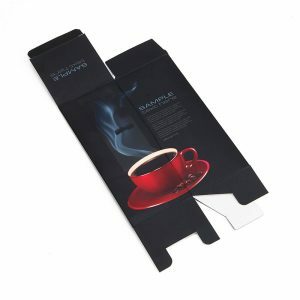 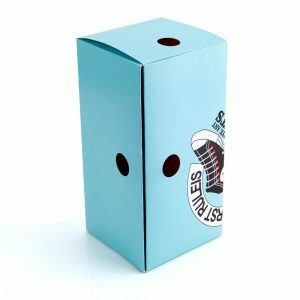 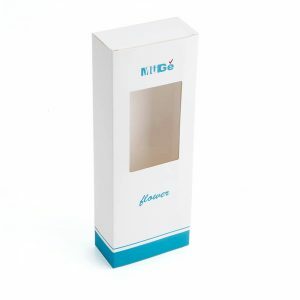 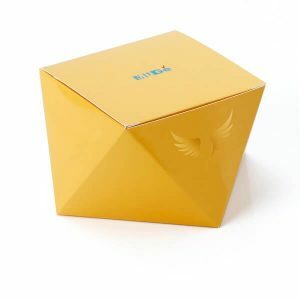 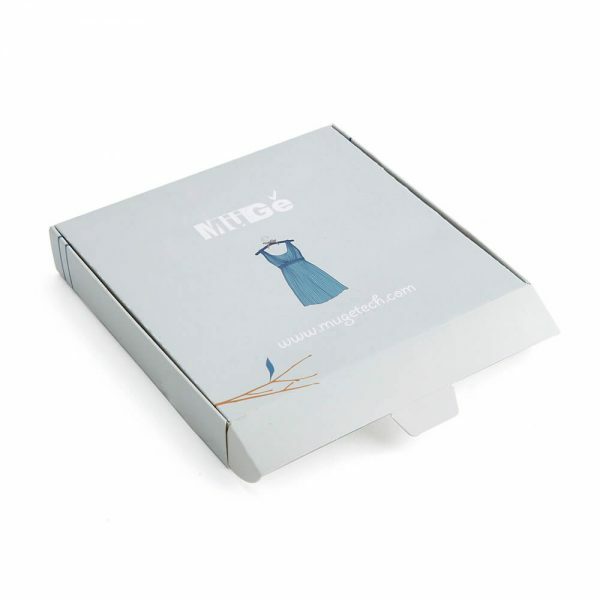 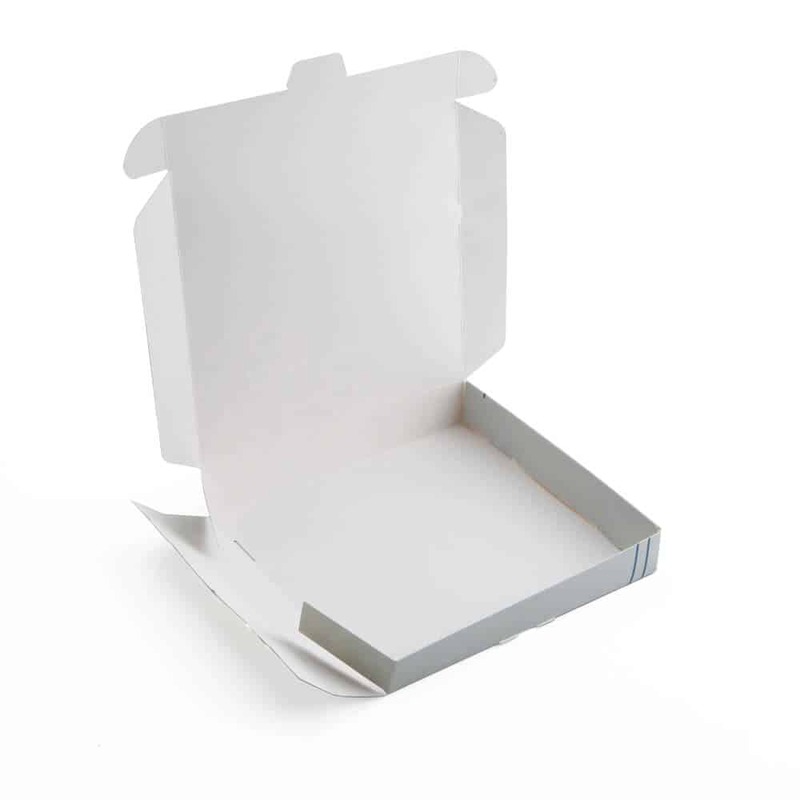 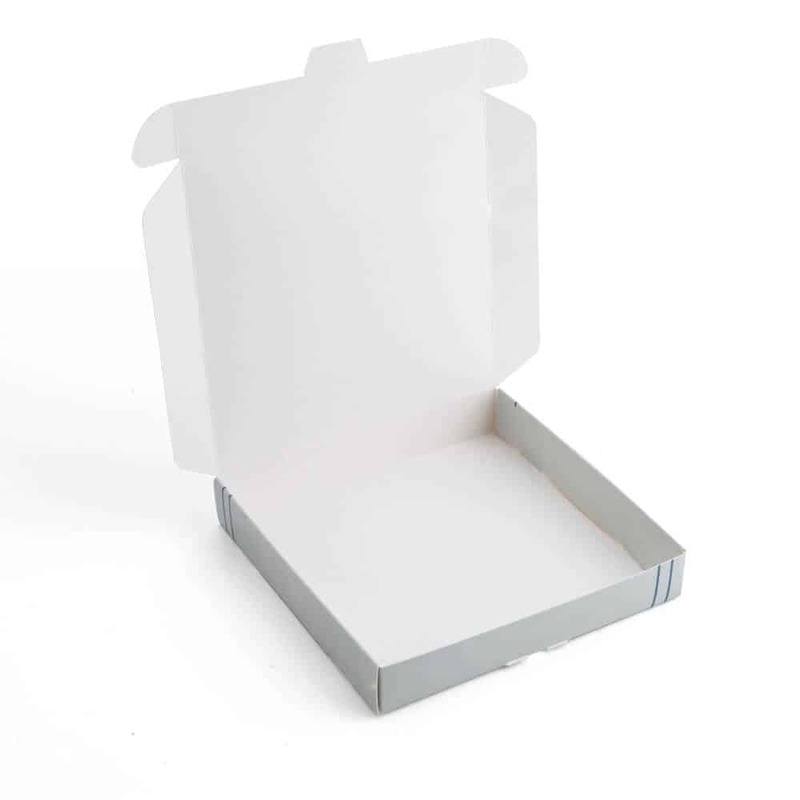 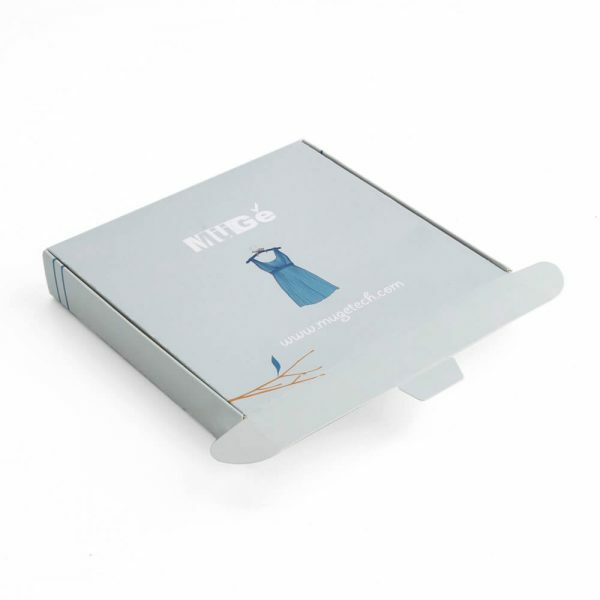 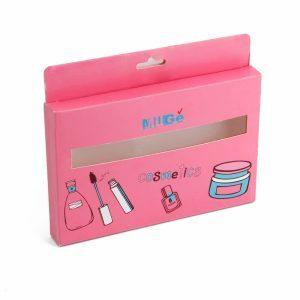 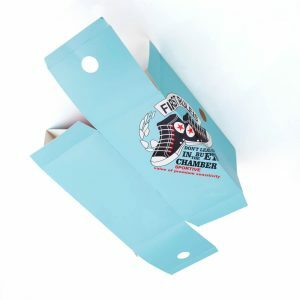 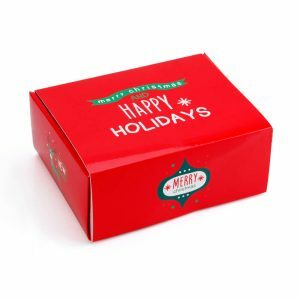 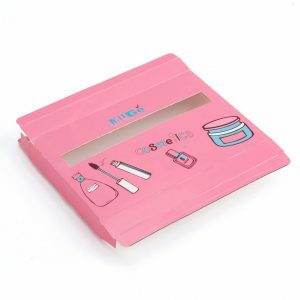 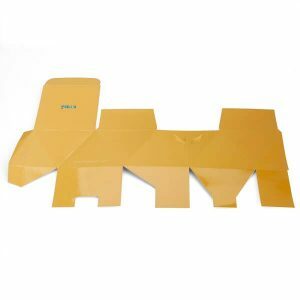 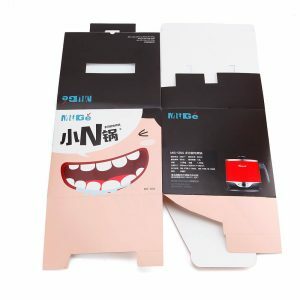 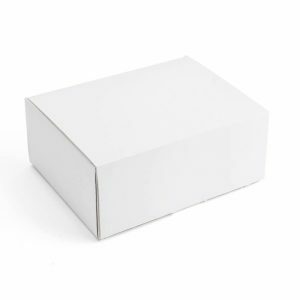 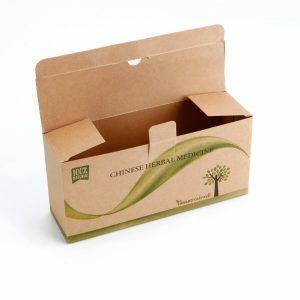 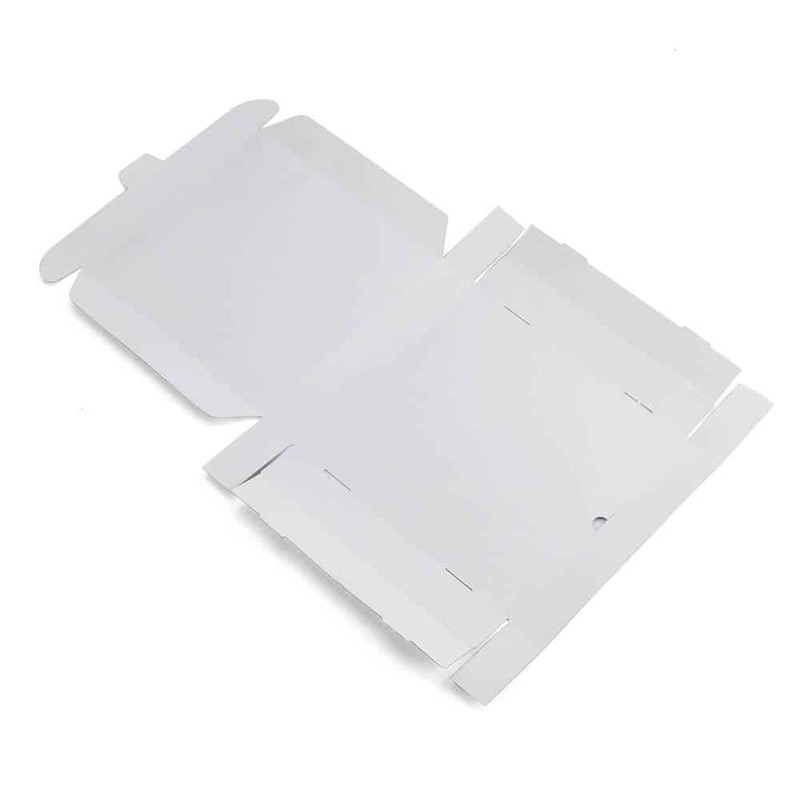 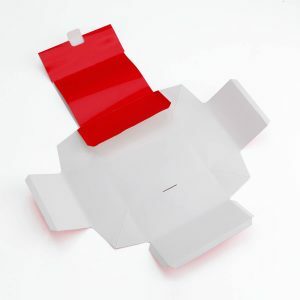 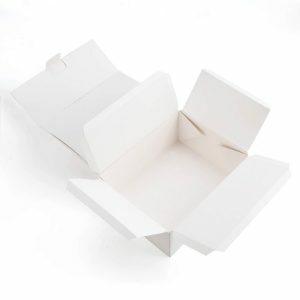 Get Custom Clothing Packaging Boxes at affordable prices from Muge Packaging. 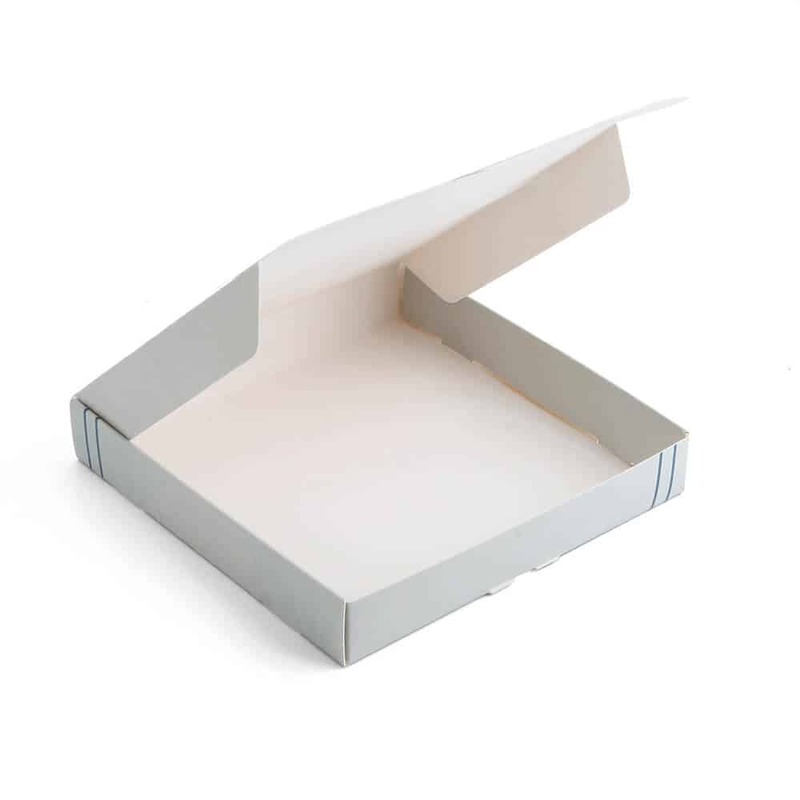 Work with our talented structural designers and engineers, to get your custom apparel boxes to reflect your brand. 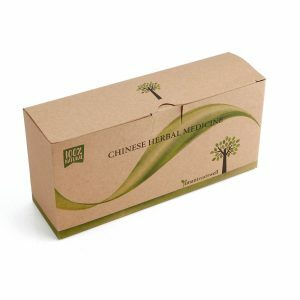 Contact us if you have questions about our products.